We’re interviewing Sandy Rosenholz of Senior Resources Inc. regarding the real estate needs of the elderly. We ask him who usually reaches out to him (is it the person that needs to move, or a relative/freind). We then talk about different forms of senior housing (+55 communities, independent living, assisted living, and finally, memory care) and how they used to be considered as inhumane places to now – “cruise ships without water.” We also discuss the process of selling the real estate of the elderly. It's The Weather, Stupid! Or, Is It? Episode 035 - Hey! You’ve Got Your Rant In My Real Estate News! Episode 033 - More Real Estate News Than EVER! Episode 029 - Stop The Presses! Stop The Presses! 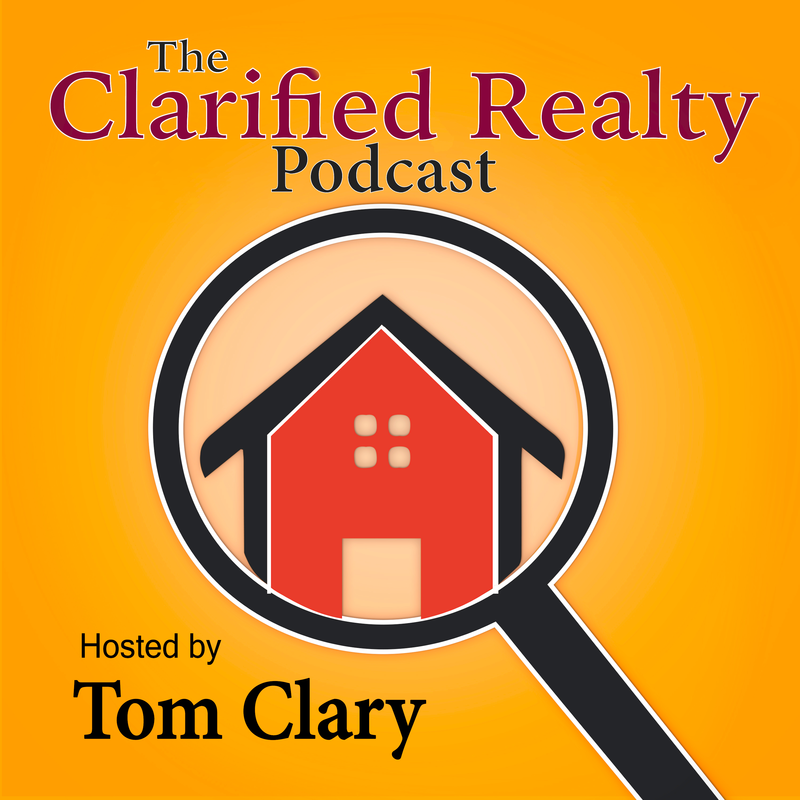 Episode 027 - Real Estate Market Driving You Crazy? Episode 025 - Extra! Extra! Extra! Episode 017 - What the Hell Are You Waiting For?